Vain – Leading Australian Sire And Champion Sprinter. Vain was a champion sprinter who has a relatively short career compared to many other Australian horses. He only ran until the end of his three year old season, with fourteen starts. Twelve of those were wins however, and not just wins, victories so thorough so as to never have been seen before in Australian racing. He was a favourite with sports bettors for this reason, and became a legend in crown oaks betting. Vain began his career as a two year old. He was bred and raced by Melbourne brothers Walter, Fred, and George Johnson and was trained by Jim Moloney who was also based in Melbourne. His regular jockey was Pat Hyland, who was aboard for all of his wins. In his two year old season, Vain was undefeated in Melbourne during the entire season which ended in the autumn of 1969. He won races such as the VRC Sires Produce. 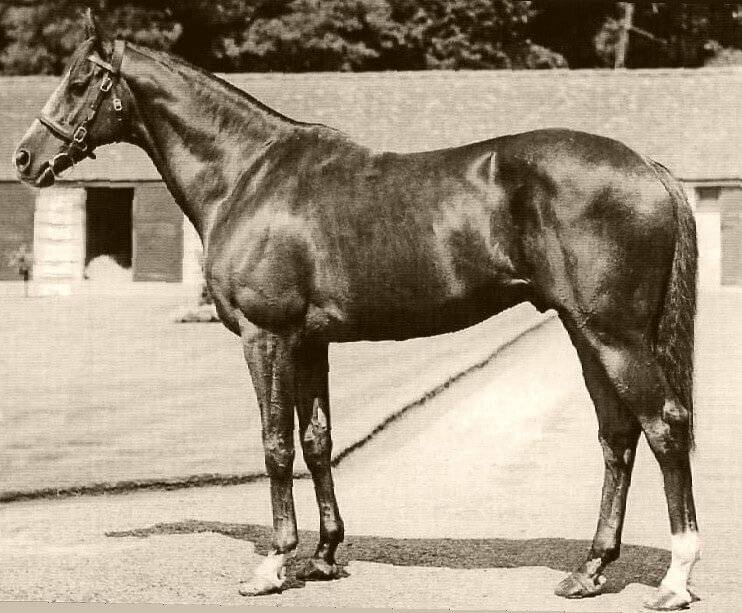 After that he moved to Sydney, winning the STC Golden Slipper Stakes by four lengths and the AJC Champagne Stakes by 10 lengths, setting a record for the latter as the fastest time ever recorded for a two year old over six furlongs. By now Vain was so well known on the tracks, that punters flocked to see him race, and to bet on him. He decimated any horse he came across, becoming Australia’s darling the time. Punters were almost guaranteed of making money if they placed a bet on him. He was by far and away the favourite horse on the track in any race he entered. Vain’s three year old season began with a win the VATC Caulfield Guineas by three lengths. He then entered the VRC Spring Carnival, winning over the whole eight days. He ran the Craven ‘A’ Stakes and won by 12 lengths and the VRC Linlithgow Stakes by six lengths. In his last race in the carnival, the handicappers tried desperately to give the others horses at least a glimmer of a chance. He carried a record 10 lb over usual weight for age the 1969 George Adams Handicap but won it easily anyway. That race was supposed to rest the horse, but his jockey simply couldn’t hold him back and he won by four lengths anyway. Vain won more prize money as a two year old than ever before. He was only beaten once as a three year old and that was against the champion New Zealand colt Daryl’s Joy, who also won the Cox Plate and Victoria Derby. Daryl’s Joy later went on to race successfully in the United States as a stayer including winning at group one level. Many people ask Pat Hyland, who was Vain’s jockey who later in life became a trainer, which was the better horse, Vain or Black Caviar? Both were champion sprinters, both set numerous records and won numerous races. 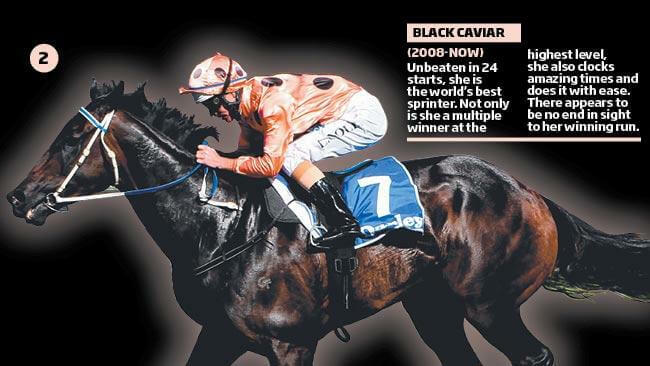 He points out that Black Caviar has Vain as her great grandsire in one sire line, and her grandsire in another. This shows that although training plays a huge part in success, breeding is not to be discounted either.